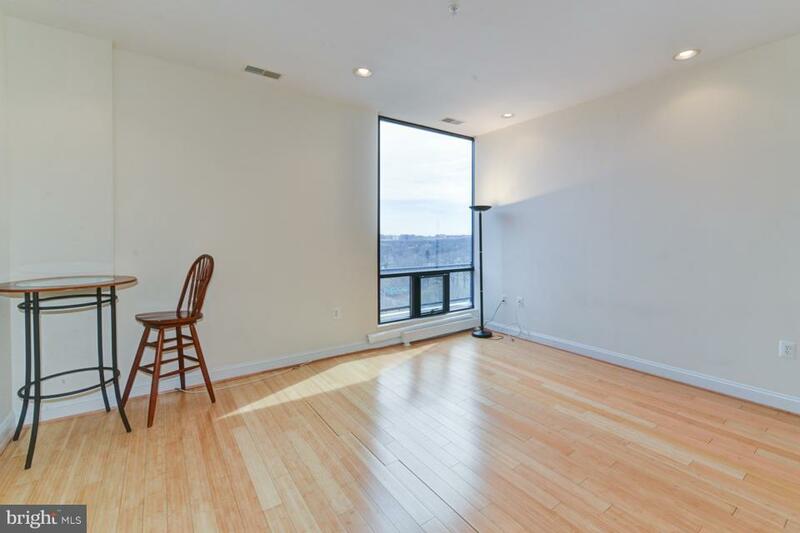 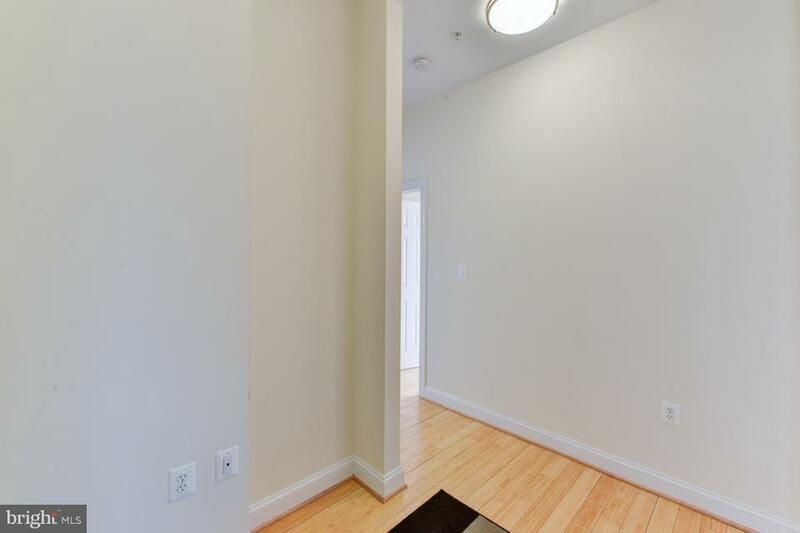 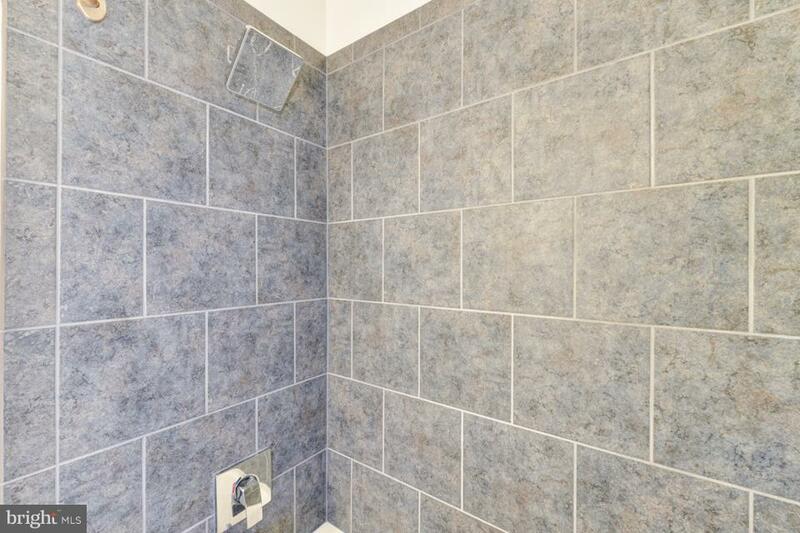 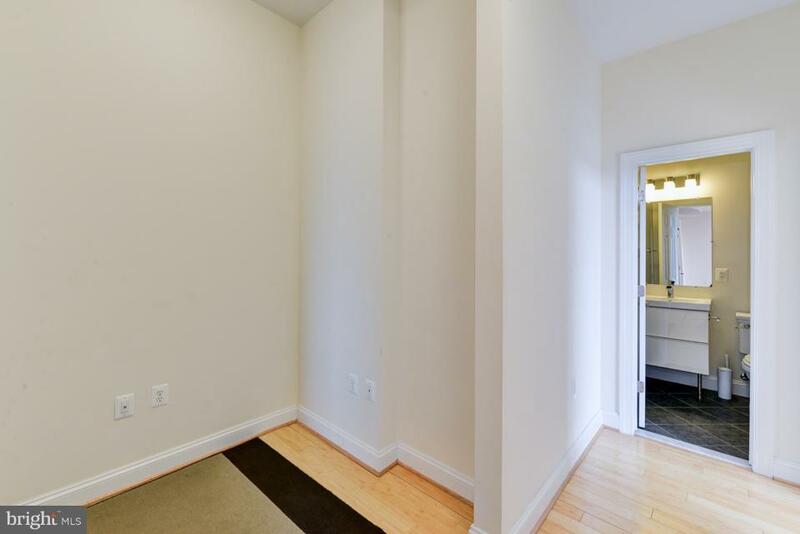 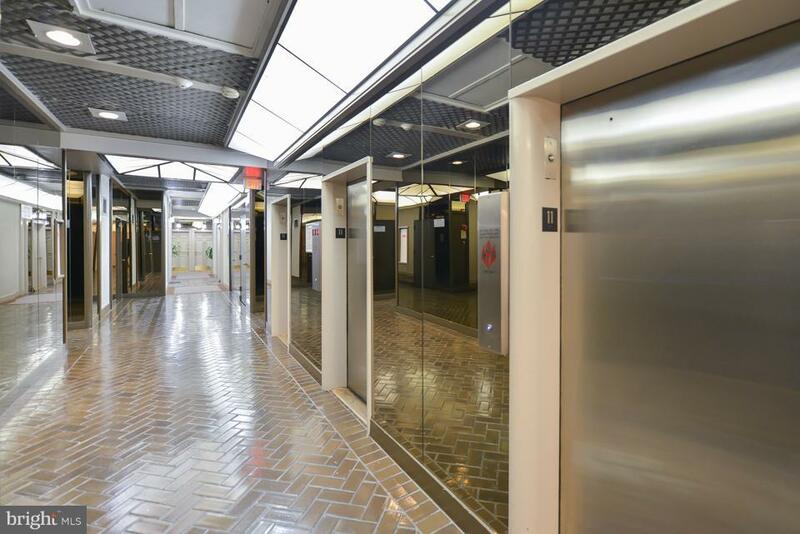 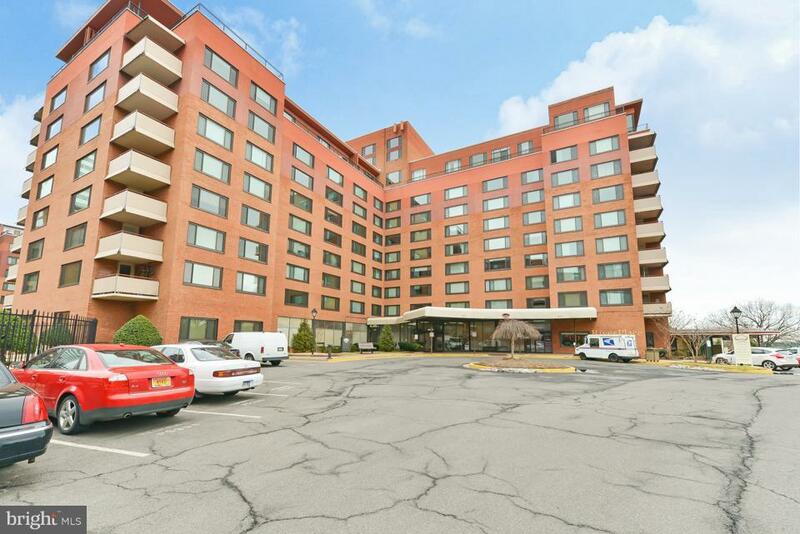 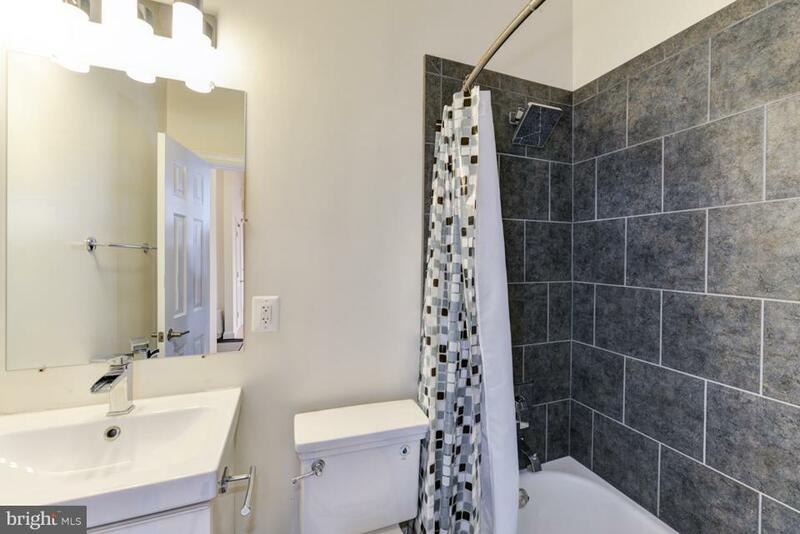 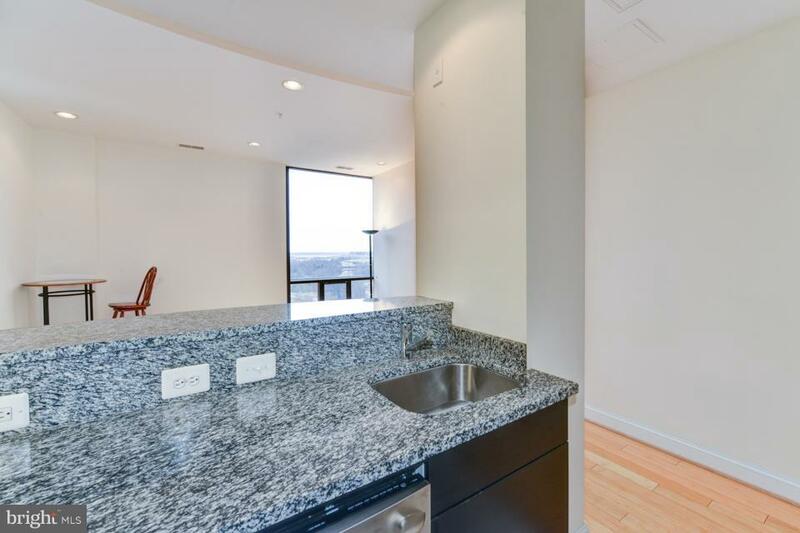 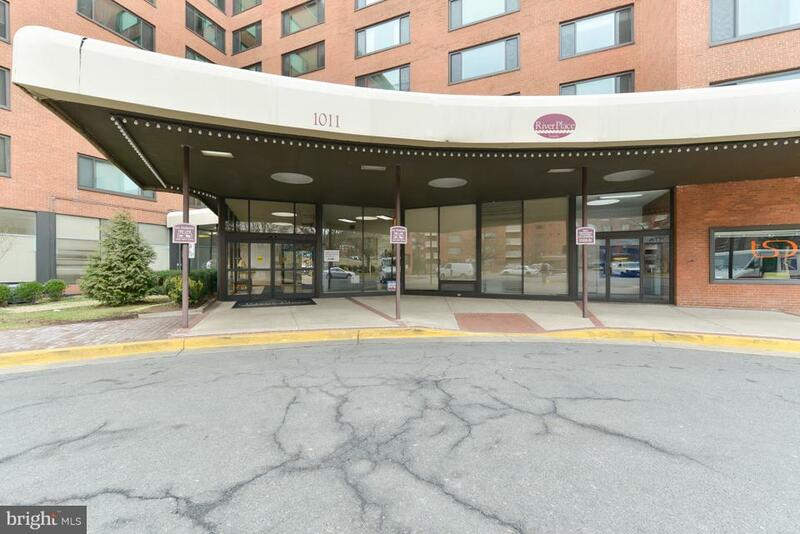 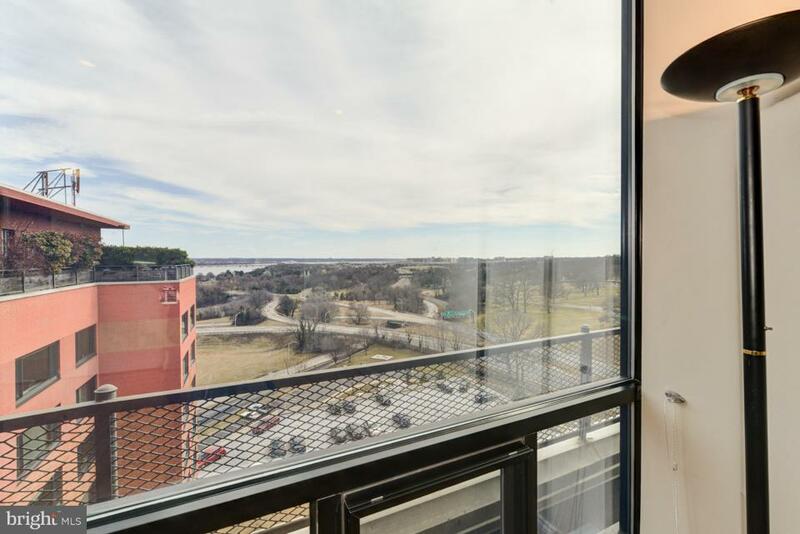 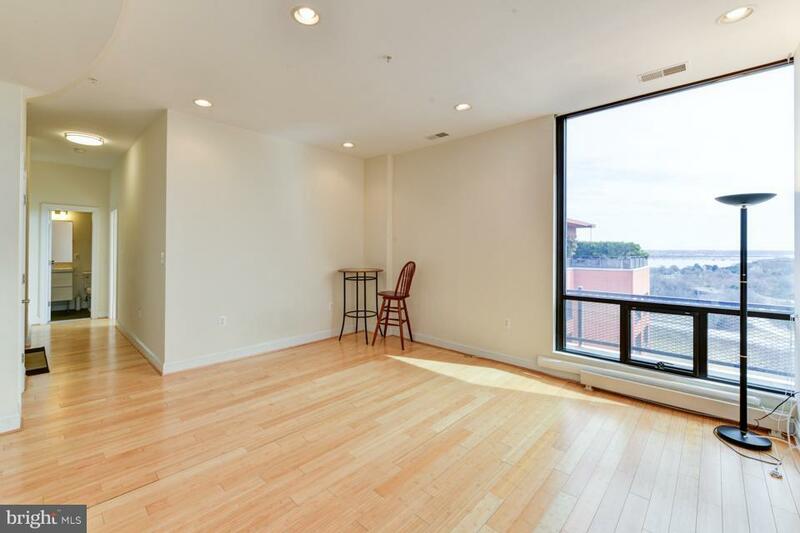 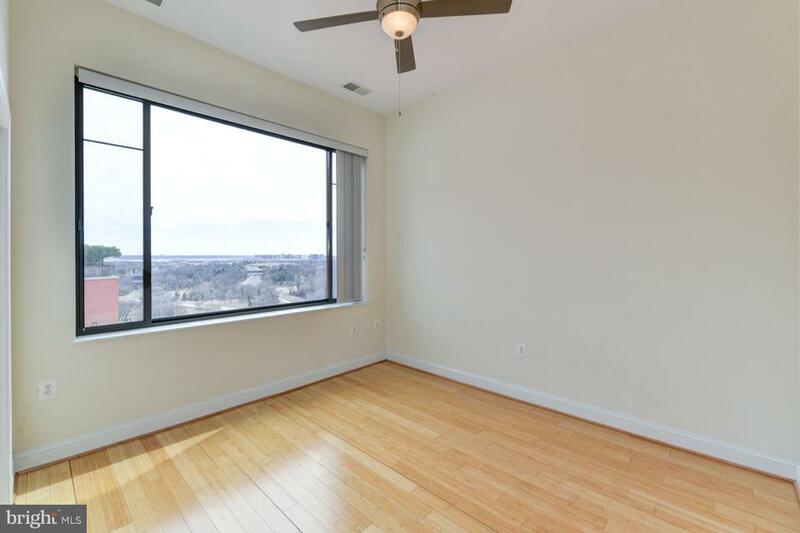 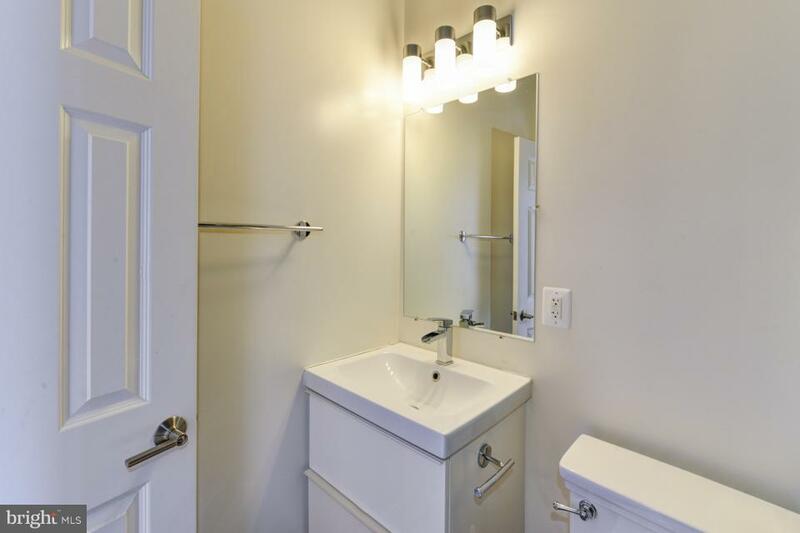 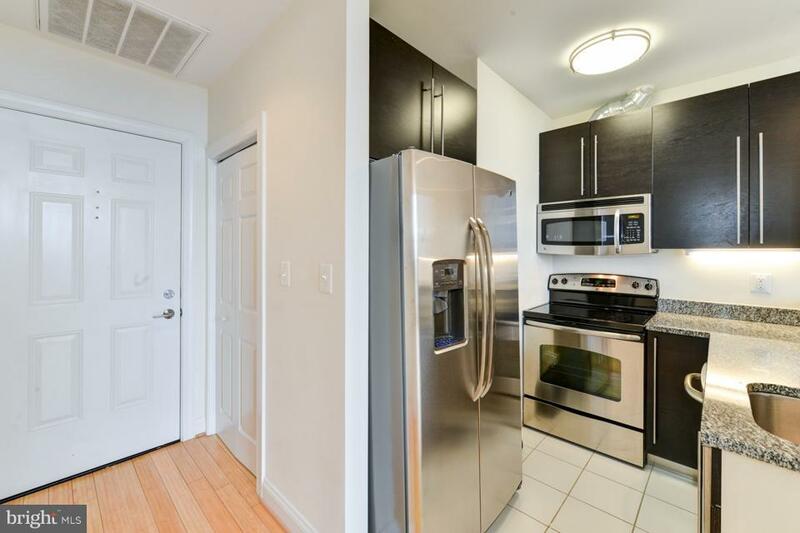 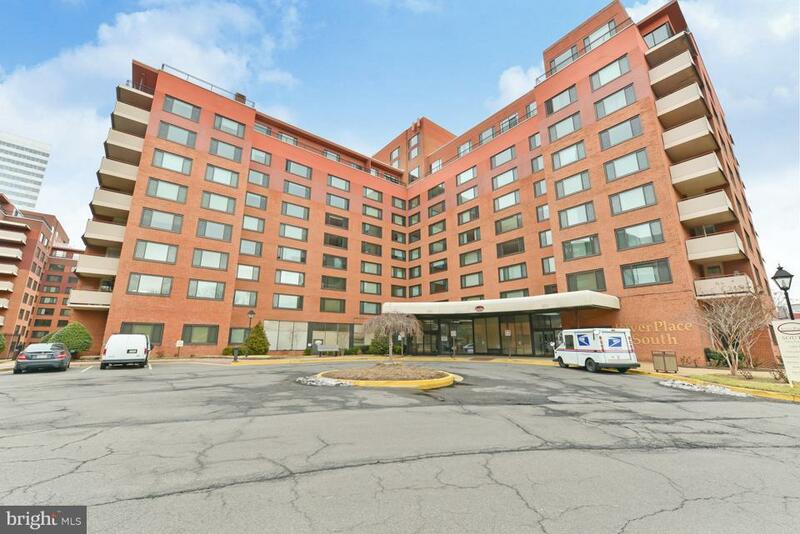 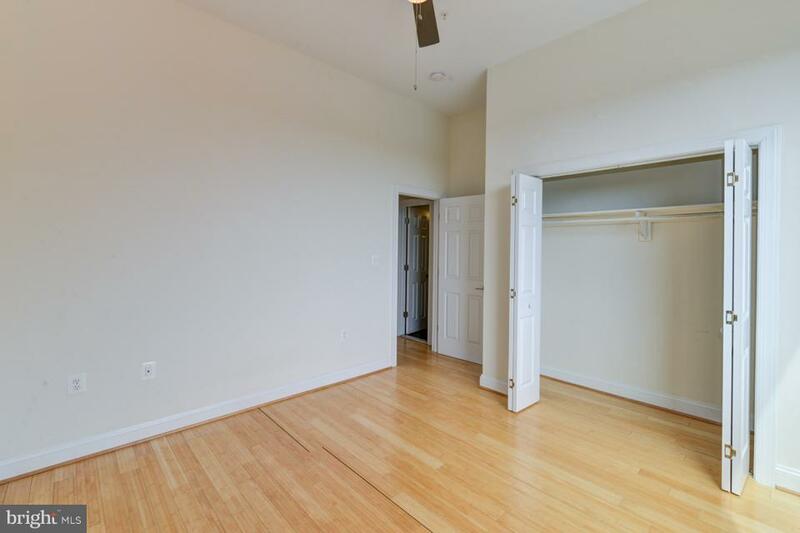 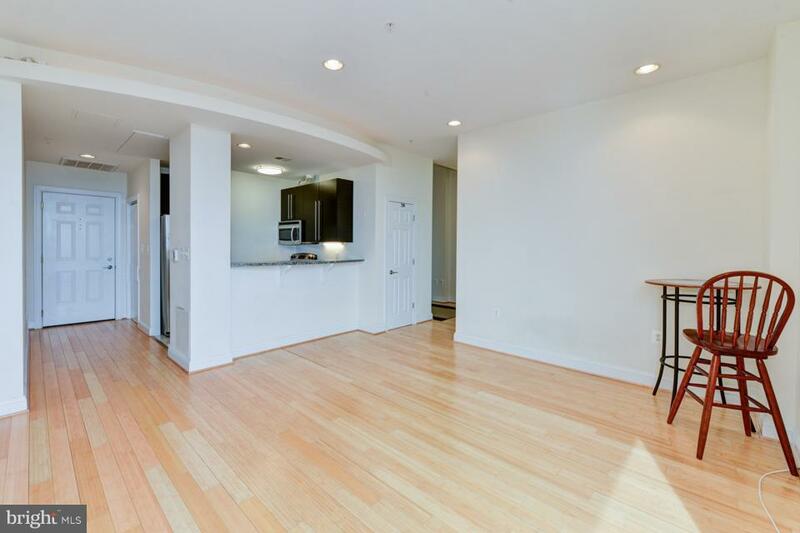 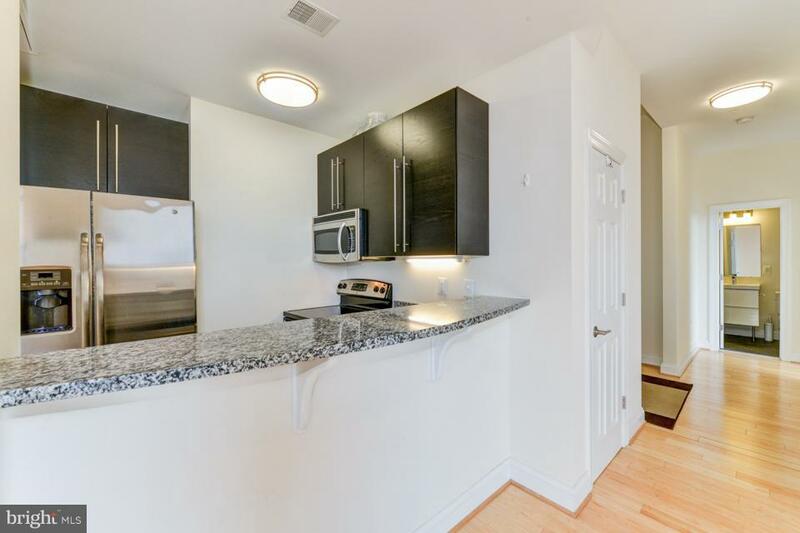 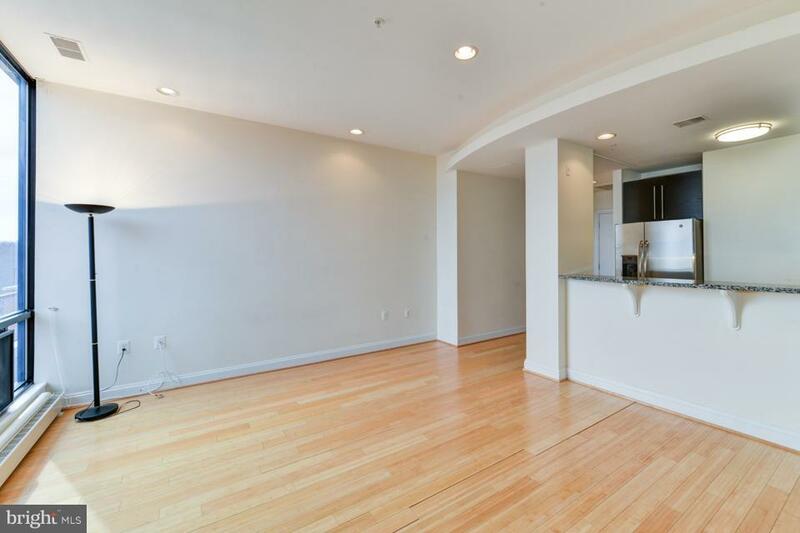  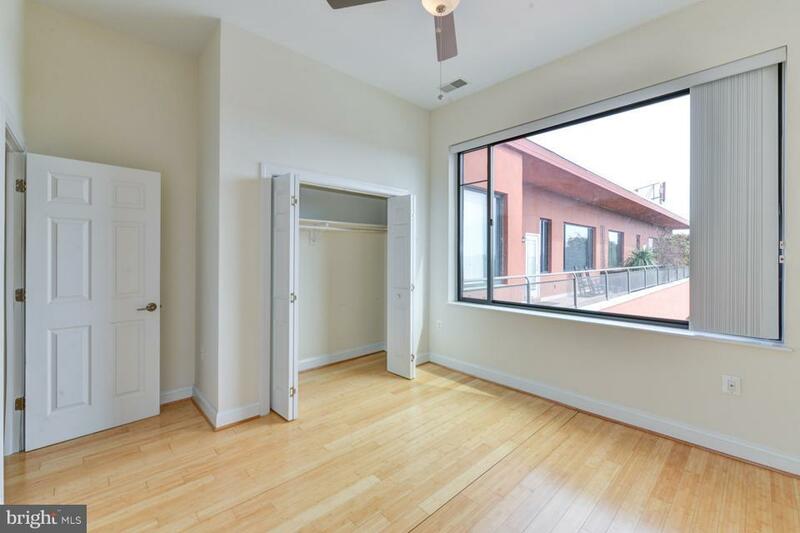 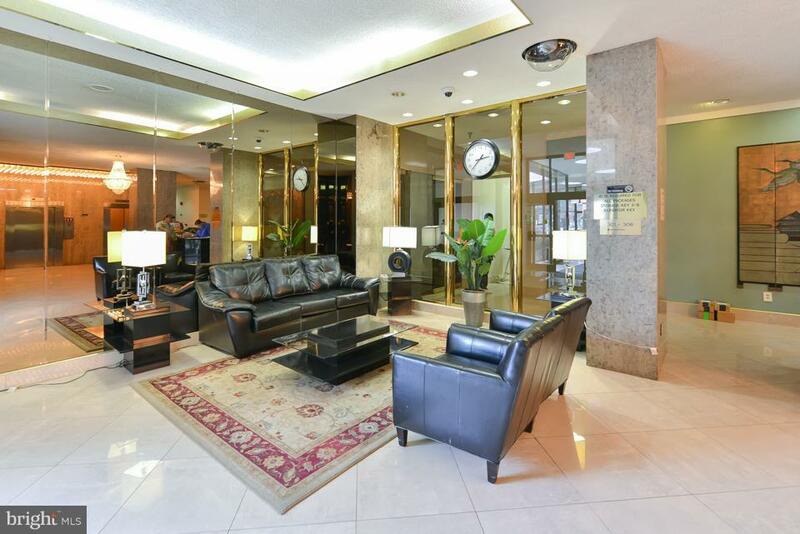 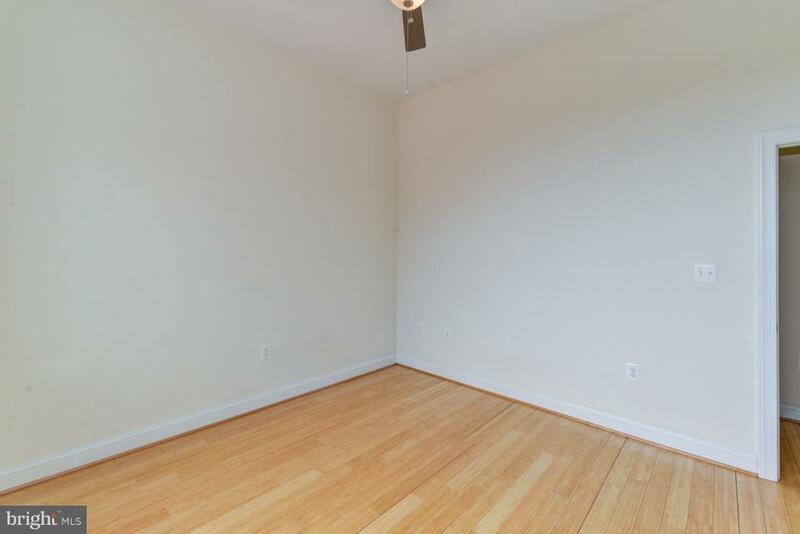 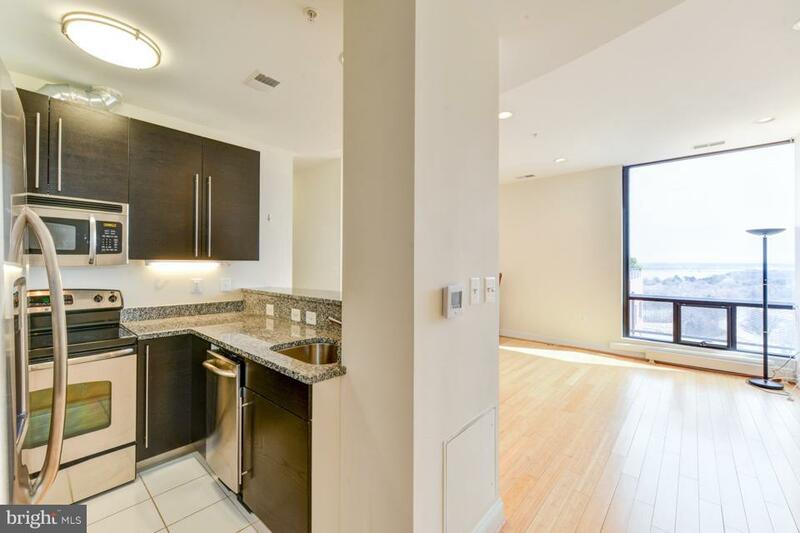 Beautifully renovated 1 bed+den walkable to the metro w/ Potomac River views. 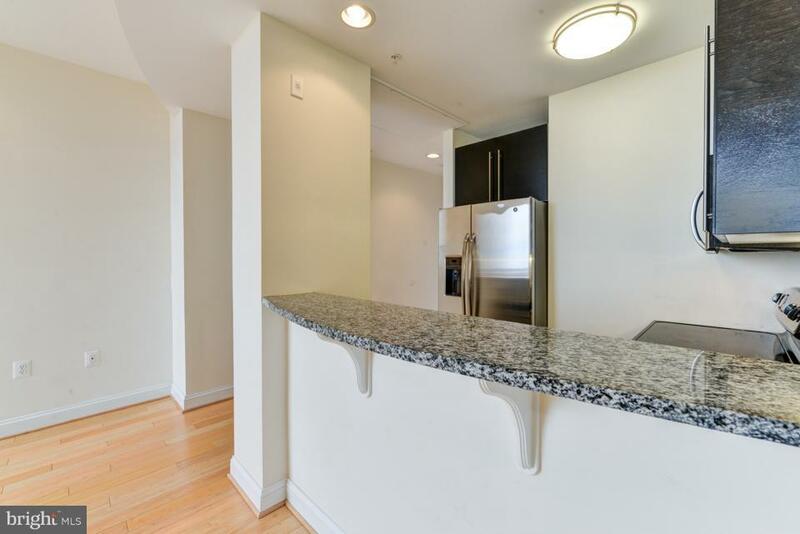 Granite counters & newer kitchen/bath. 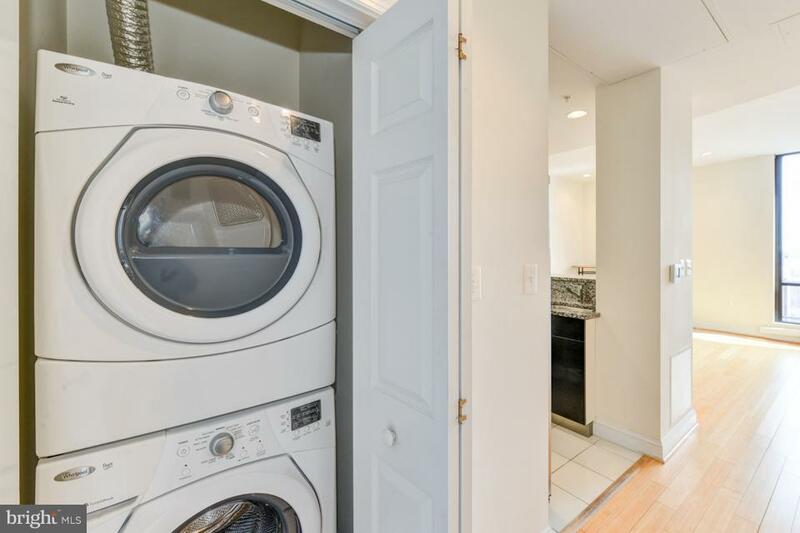 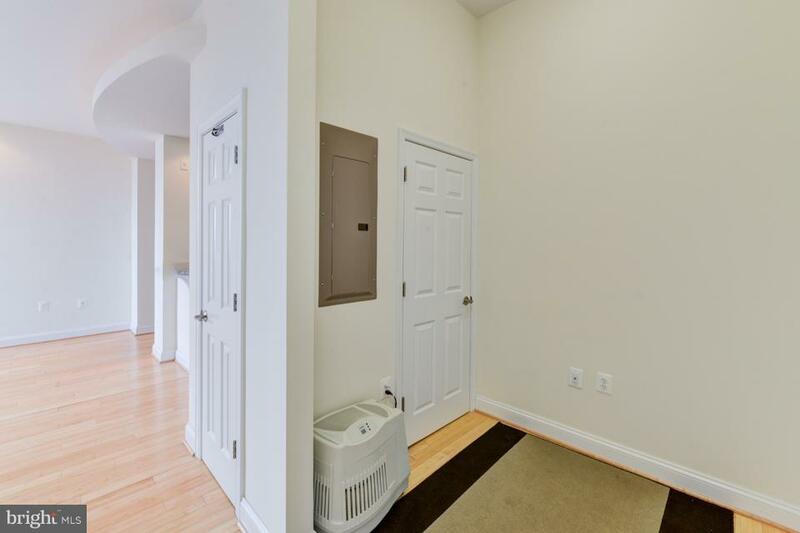 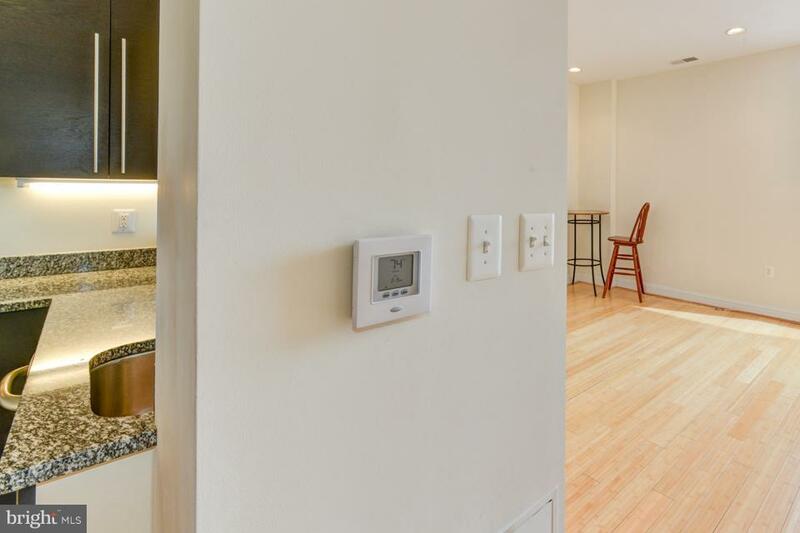 Few units w/ washer/dryer in the unit, as well as independent thermostat (instead of whole building heat). 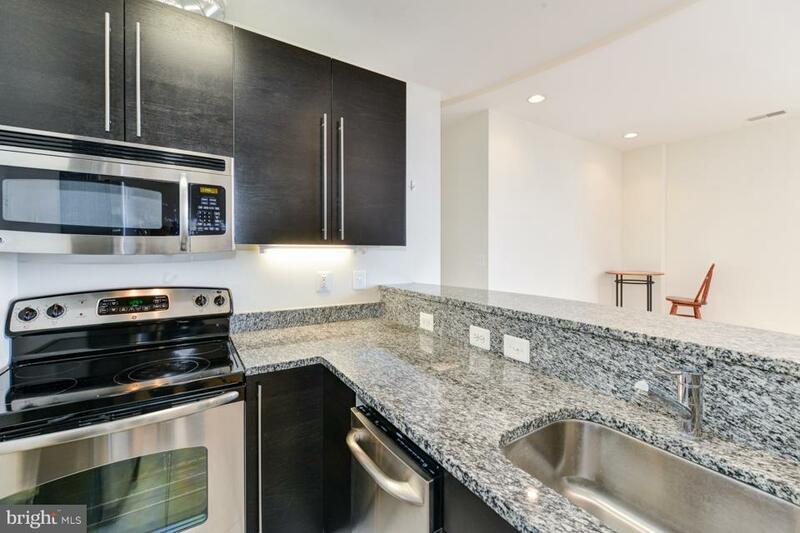 1 of 8 penthouse units renovated in 2012 from a restaurant that was in the location before. 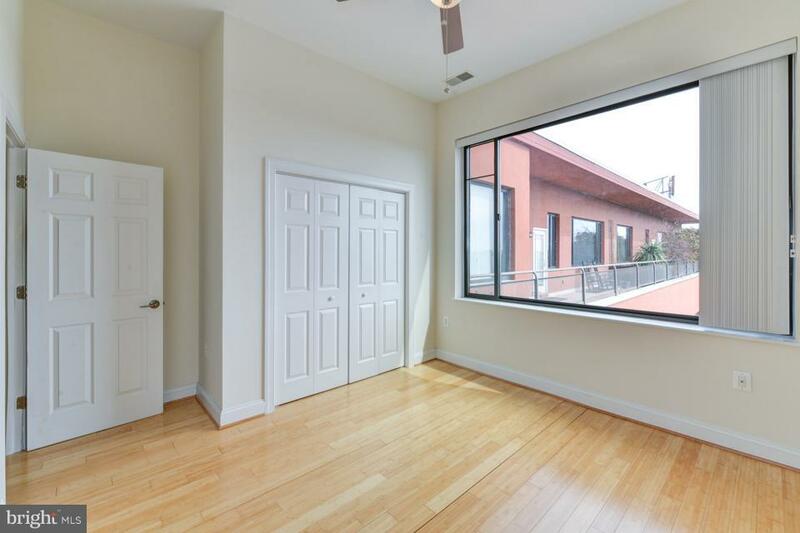 11 ft ceilings & large windows. 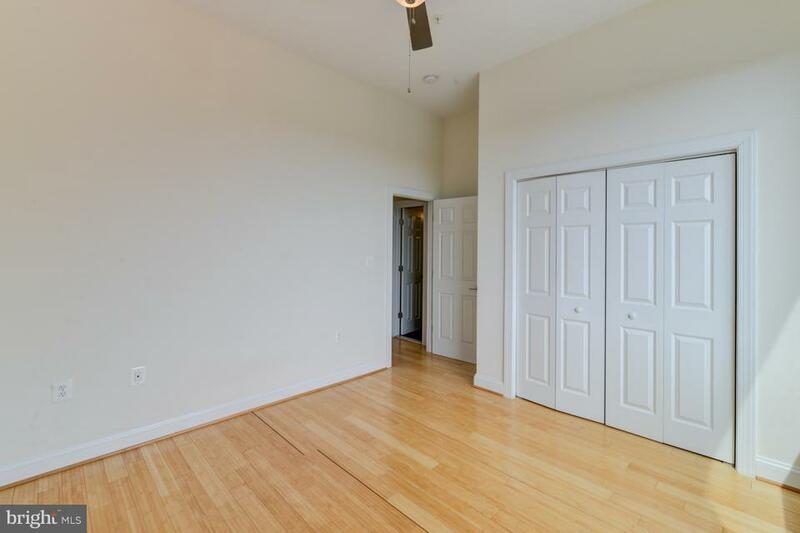  Parking may be purchased for $6k outdoor/indoor $8k.